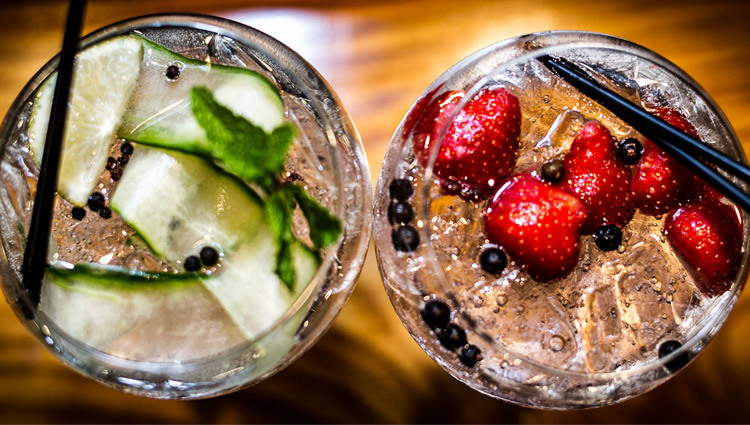 We are a family friendly, family operated restaurant & bar benefiting from over 15 years in the business. 2018 brings an exciting new venture for The Cedar Tree. 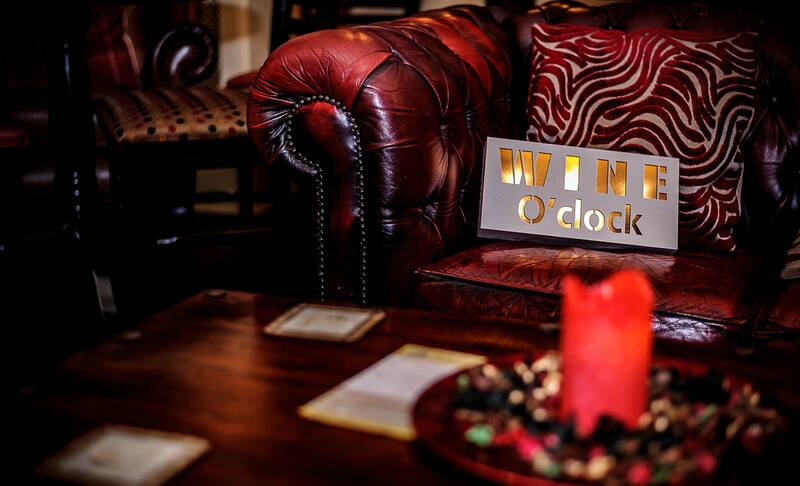 We have had 17 successful years in the restaurant business and have survived by changing and evolving with the times and giving our lovely customers what they want. Therefore, after 7 years, our Tapa's menu has come to an end. 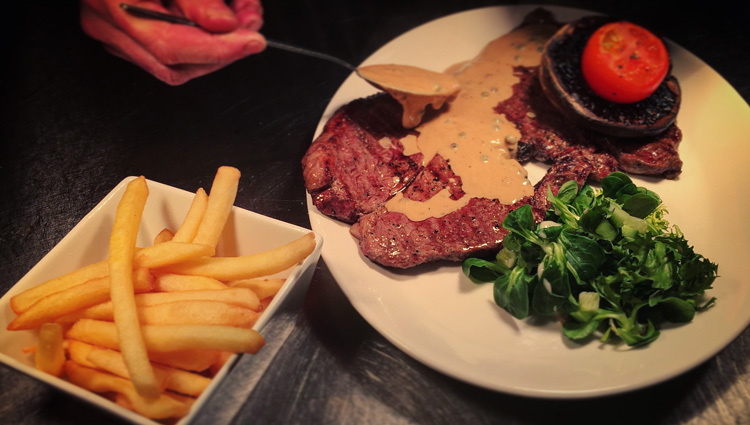 On January 12th, we introduced our brand new BAR & GRILL menu; a fantastic selection of steaks, homemade burgers, hanging kebabs, classic pub grub and more! Not hungry? 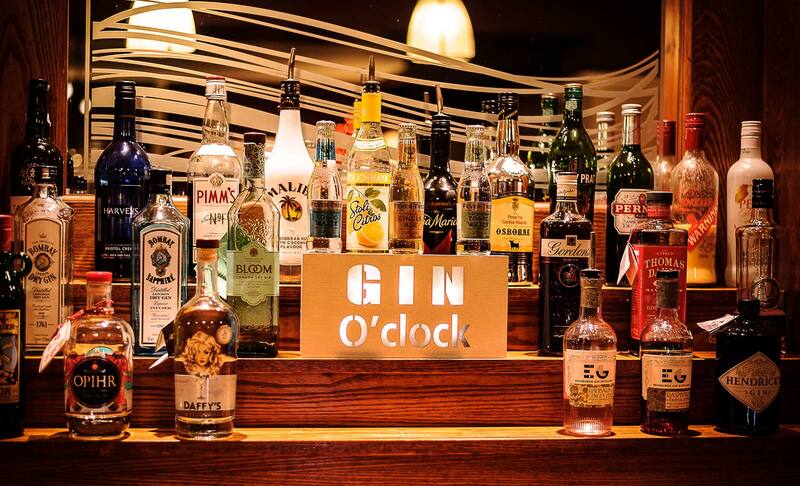 We welcome everyone to call in for drinks! 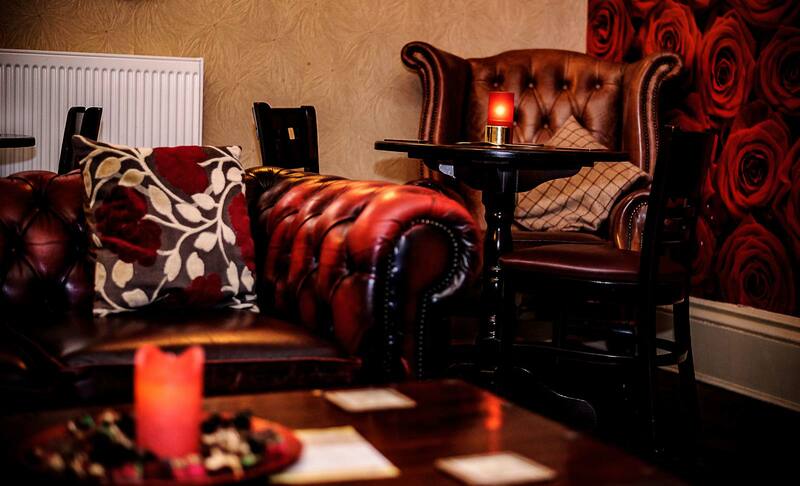 Relax in our cosy Snug, have a seat at the bar, or chill in our Lounge Bar and watch a bit of TV. Throughout the year, we shall continue to put on our fabulous events and live music. 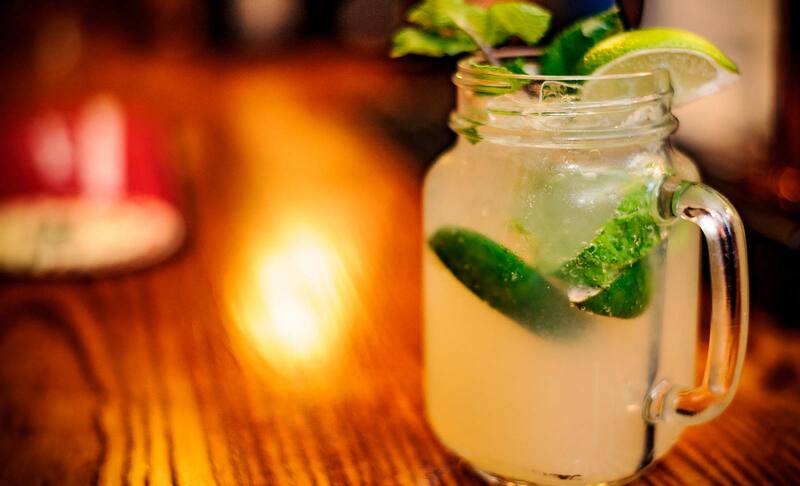 Our restaurant is the perfect venue for private hire for all your celebrations; we offer catering from £4.50 pp & no room hire fee! 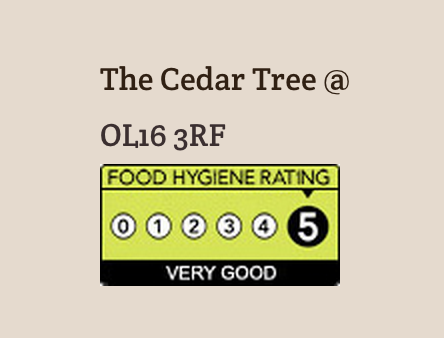 We are a 3 times "Certificate of Excellence Winner" with TripAdvisor and have a 5 star Food Hygiene Rating, so we know what we are doing here at The Cedar Tree! 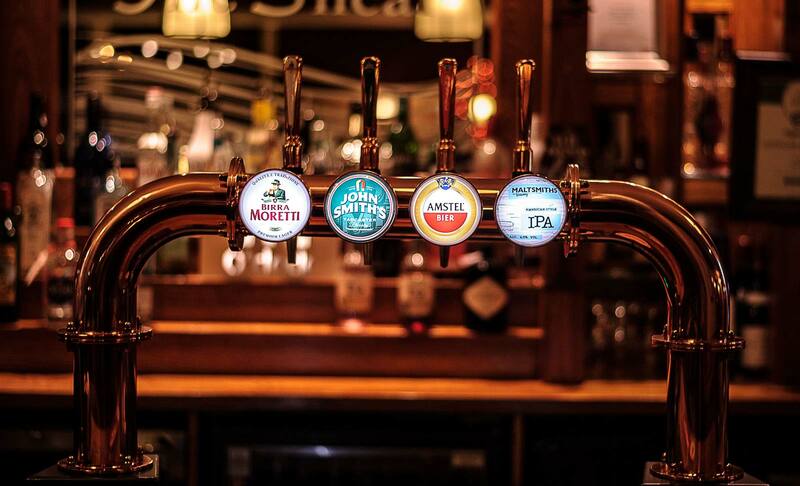 Please pop along for a drink, or sample our new menu and let us know what you think! A few golden oldies that never go out of fashion! We have a wide selection of delicious menu items & Daily Specials! 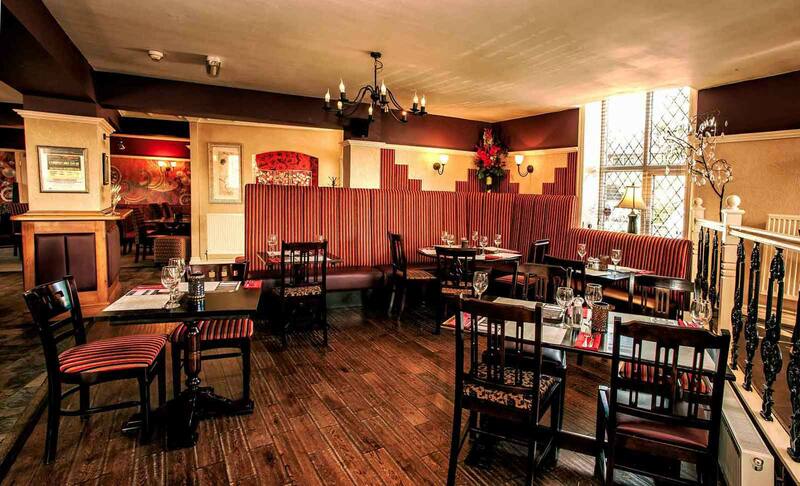 Authentic & Award Winning Restaurant in Rochdale. 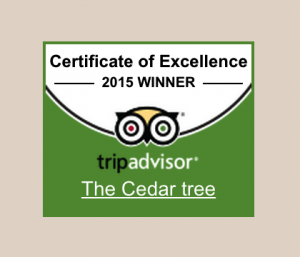 Welcome to The Cedar Tree Bar & Grill.